The circle stamp sets from this month are just great! They are so versatile and I think everyone from the DT love them as much as I do. Let’s discover what they have created. This is Estelle’s page. 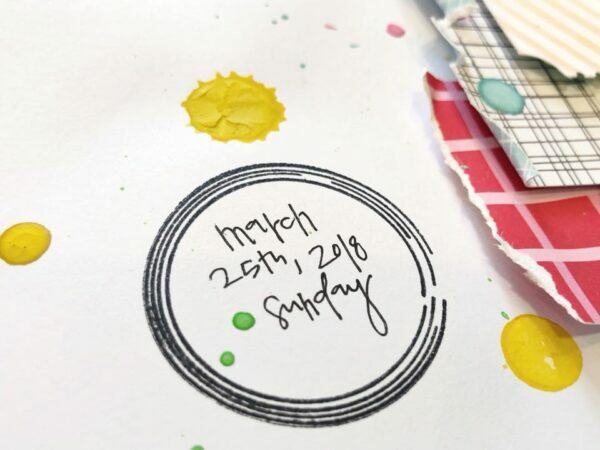 As we received the kits later this month, she used the March stamp set. 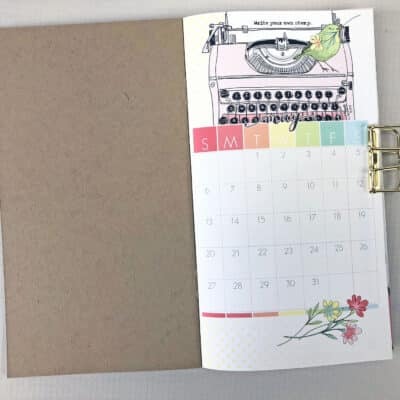 Her background is so creative & her page so beautiful: I used an alphabet clear stamp to realize the background of my layout. 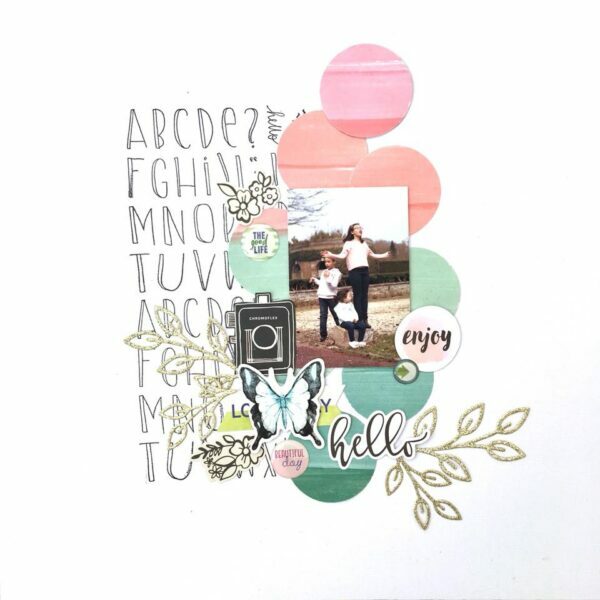 Here is Kylie’s page, it is so gorgeous: I have used the circular stamp set as part of my background.I have overlapped the varying sizes to surround the focal point of my layout. 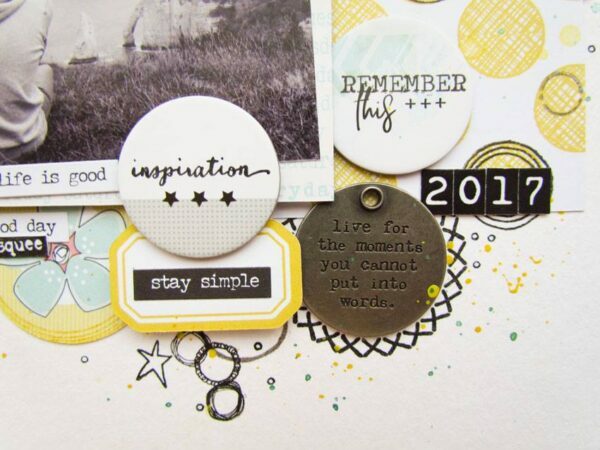 I love the layering on Kelli’s page: the stamps are perfect for adding a circle to write the date. I will be using these a lot. 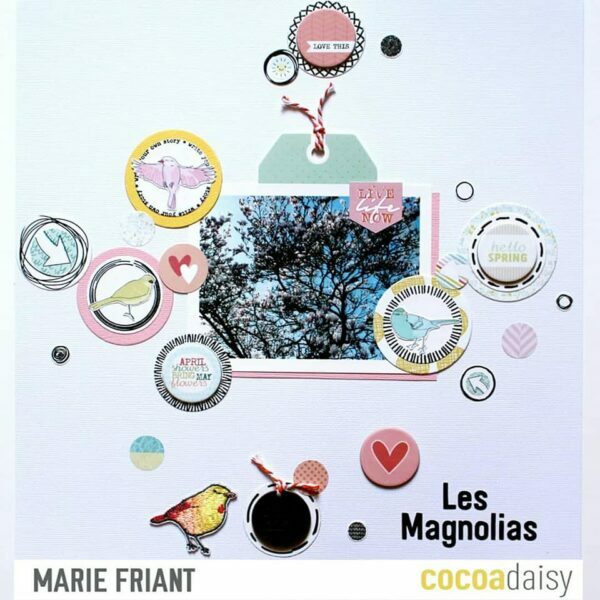 Celine’s page is fabulous too, I love her backgrounds so much: In my layout I wanted to put circle stamps in evidence. So I used them on my page background and on my papers. I played with different sizes. And this is the page I created. 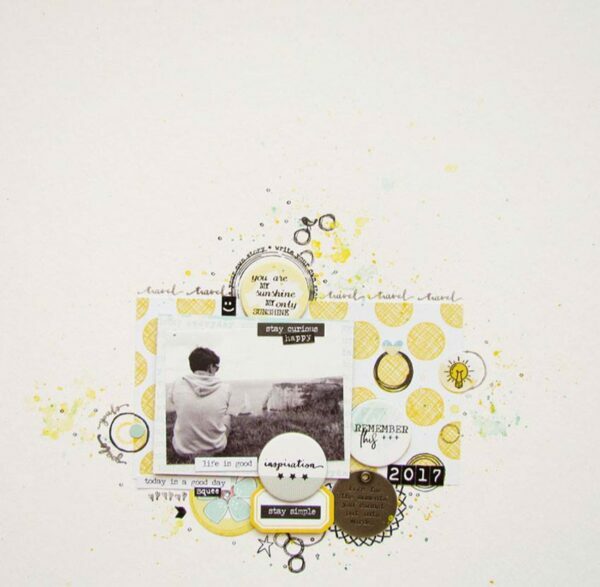 I started by stamping all the circle stamps and cut them. 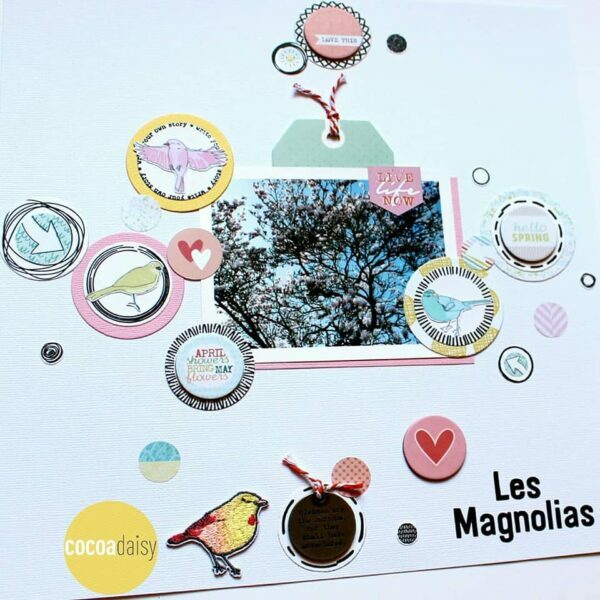 I layered some of them on top of bigger circles cut from different papers from the kits and added either birds that I fussy cut or circle chipboards or stickers to add some dimension. I played with the different circle sizes. 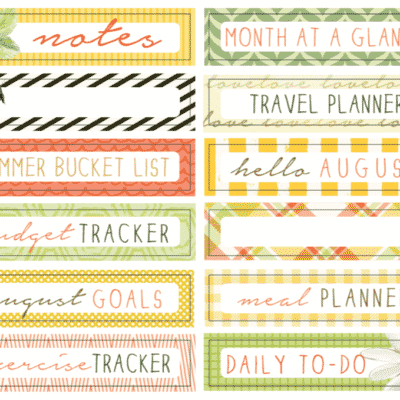 I really love these stamp sets & the acrylic block from the planner kit! 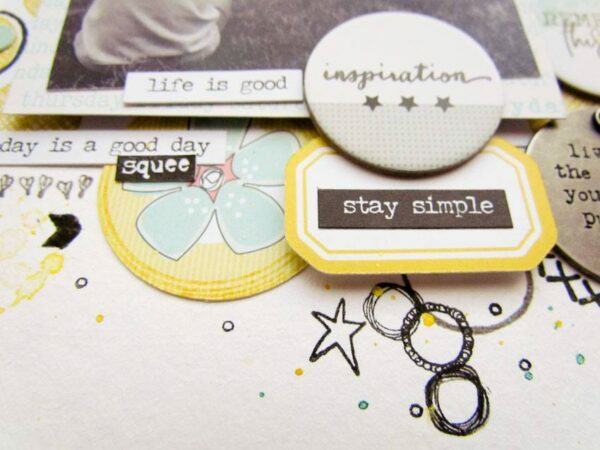 And I also love the repetition of all kind of circles as stickers, stamps, chipboards, metal. 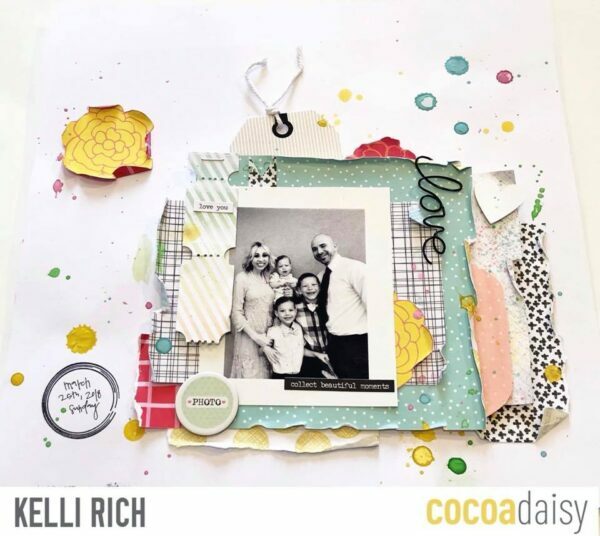 Don’t forget to share your creations on our facebook groups.